Make a full size bedspread from a twin size quilt....just add sides. 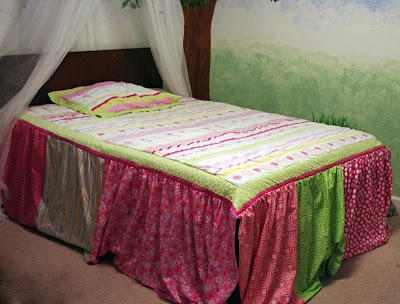 This is a great way to use up some of that fabric stash. 1. 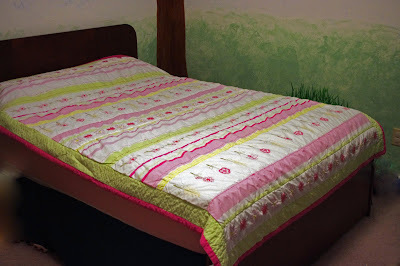 Lay quilt onto bed and measure down from the sides to the length you want the bedspread to be. 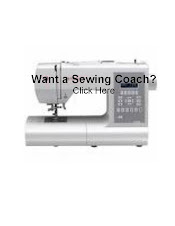 Add 1" for hem and seam. 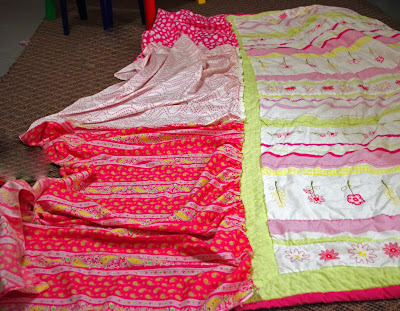 Measure the length of the quilt and add 1/3 it's length to allow for slight gathering and piecing seams. Multiply by two (2 sides). Measure the foot end also and add 1/3 for gathering/piecing. 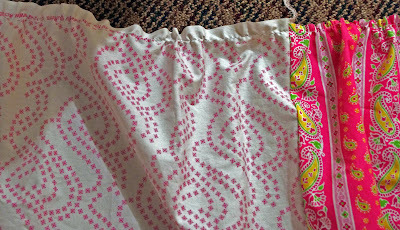 Choose fabrics to coordinate and cut them to the proper length. 2. 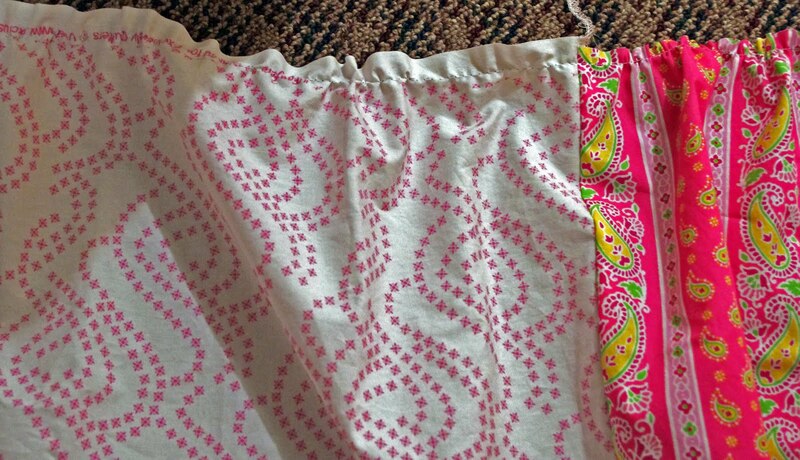 Piece fabric chunks together by sewing the short sides with right sides together. Do this for each side of the quilt and the foot end. You will end up with two long pieces and one shorter one. 3. Gather (let the machine pull) the top edge of all three pieces. 4. 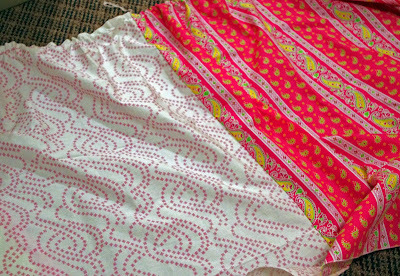 Hem the sides and bottom of all three pieces. 5. 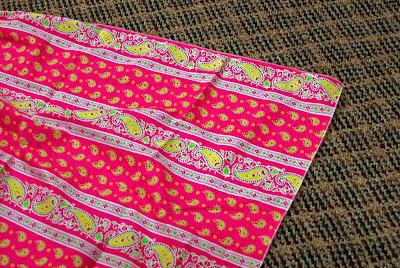 Lay out quilt and check the "fit" of the each side and bottom piece. Adjust gathering accordingly. Sew in place with right sides together and zigzag to finish the raw edge. Place on the bed and make someone's day with a "new" bed! Don't forget to take advantage of 90 cent patterns coupon code celebrate. Time is limited. And take a look at the new Elise Cardigan.